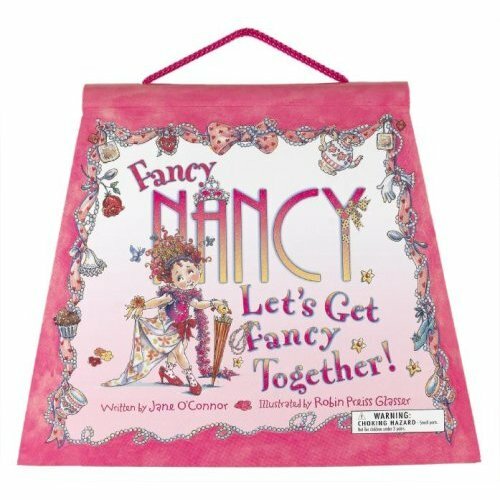 Despite the premise (little Nancy wants to fancy-up her boring family) the Fancy Nancy book is actually endearing and ends with “I love you”… aw! But your grandchild likely has the book, so consider this purse-shaped book/toy packed with cute activities, like ways to fancy-up sunglasses by gluing on broken jewelry: brilliant. Taming the Princess Part 3: Eat! Big Box of All Pink Crayons! Have a special offer for PLP readers? Click to ask about advertising in this spot.